Crash occurred on Crooked Hill Road in Brentwood. 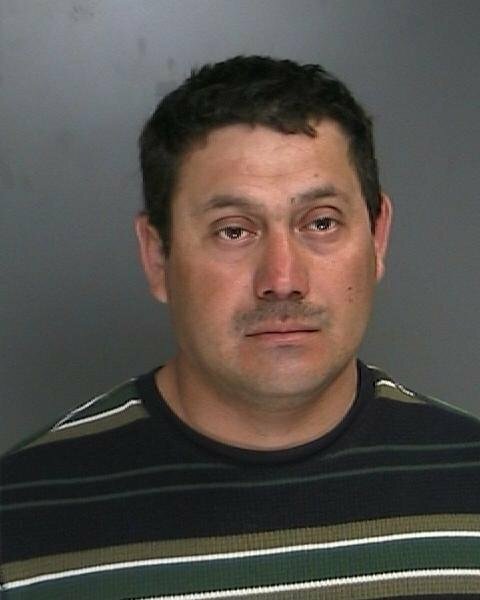 Brentwood, NY - April 9, 2014 - Suffolk County Police today arrested a man for driving while intoxicated after he crashed his car with his daughter in his vehicle in Brentwood this afternoon. Jose Umanzor was driving a 2001 Honda Civic in a parking lot, located at 801 Crooked Hill Road, when he attempted to make a U-turn and backed into an unoccupied, parked vehicle. Umanzor, and his 4-year-old daughter who was in the vehicle at the time of the crash, were not injured. Third Squad detectives charged Umanzor, 34, of 23 Grouse St., Brentwood, with Aggravated Driving While Intoxicated With a Child 15 Years Old or Younger (Leandra’s Law) and Endangering the Welfare of a Child. Umanzor is scheduled to be arraigned at First District Court in Central Islip on April 10. Subject: LongIsland.com - Your Name sent you Article details of "Man Arrested for DWI After Crashing Car with His Child in the Vehicle"